HBW-508 Breast Plate Flat – C.M. Hadfield's Saddlery Inc.
HBW-508 Flat Breastplate - Neck straps 5/8" wide and chest strap 3/4" wide. Sizes Cob, Full and Oversize. Includes removable stainless steel clips. Attachments are available separately and can be viewed in our Parts section. 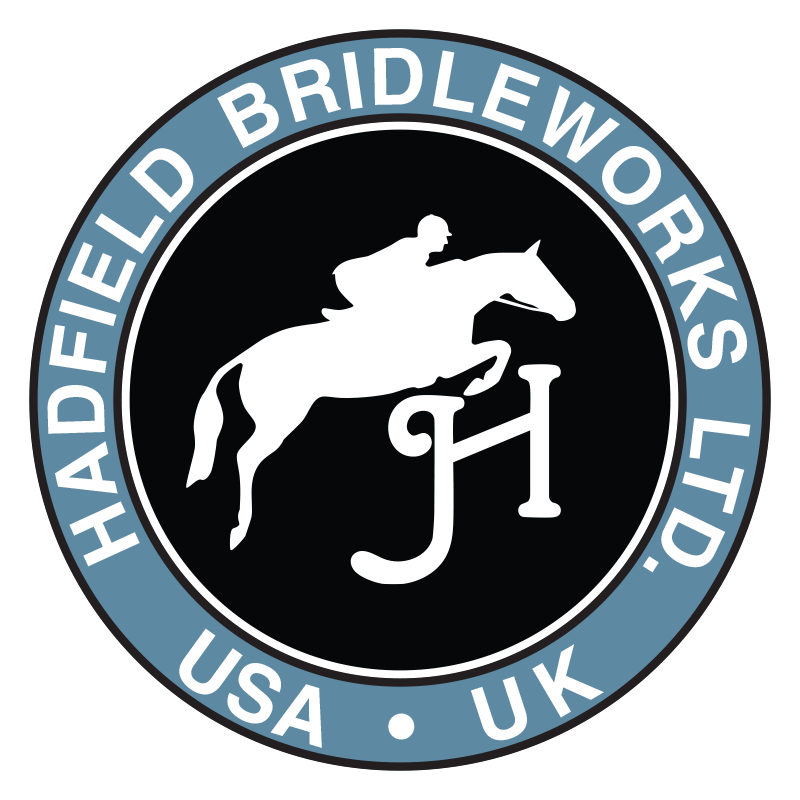 WARRANTY: We will guarantee the quality and longevity of our Hadfield Bridleworks products ONLY if Hadfield's Conditioning Oil is used in accordance with the care instructions on the hang tag.